The MTB market has evolved greatly in recent years, notably in terms of wheel size and therefore MTB tyres. 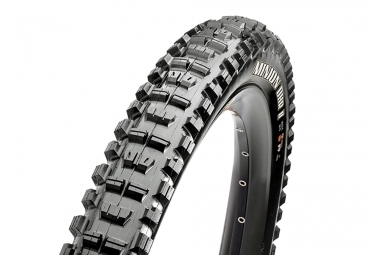 Today, 29 inch tyres have become a must for mountain bikes. The 29 inch standard allows for efficiency gains in the rolling parts thanks to inertia. So the 29 inch will be perfect for hiking or cross-country. The tires in 29 '' also allow to better exploit the strength of the pilot and not skimp on the pleasure! 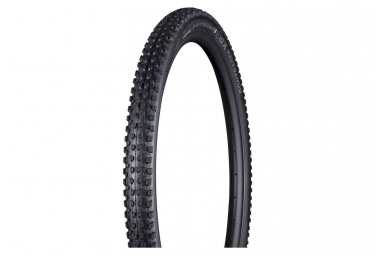 How to choose a 29 inch MTB tyre? The choice of a 29 inch tyre is dependent on the terrain on which you are used to ride and the practice you do: enduro, XC, hiking or all-mountain. You'll also need to take into account the width on which you want to ride. Today all major brands such as Michelin, Continental, Maxxis offer a wide range of products at this size.